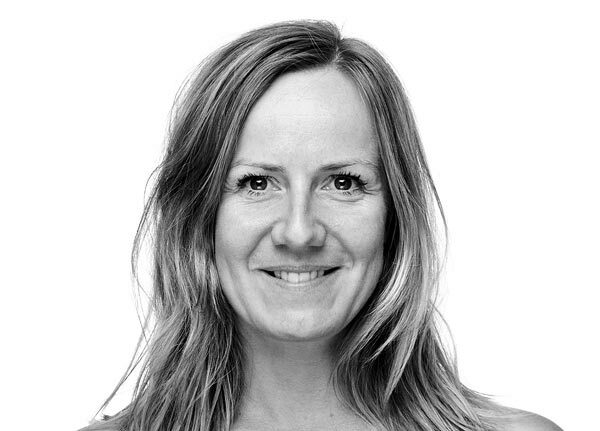 Kristina Lund Jørgensen is a journalist at Jysk Fynske Medier, where she has been working as head of the project „Fyens.dk at University of Southern Denmark”, and as content editor at the pop-up media ”STEM’RNE” (“the Votes”). The latter was the biggest ever cooperation between six different media on Funen with a constructive angle and with the aim of inspiring higher voter turnout among young people for the municipal and regional election. In 2018/19 she has been a fellow at the Constructive Institute. During her year at the institute she has been focusing on how to use constructive journalism in engaging the readers, listeners and viewers in live event journalism.